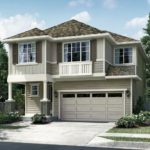 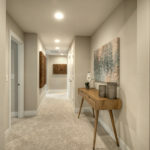 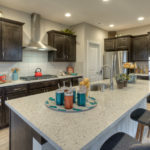 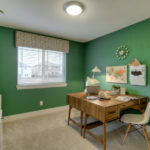 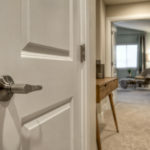 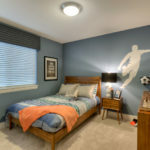 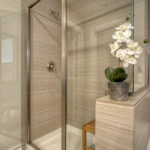 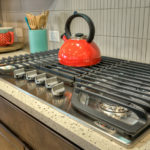 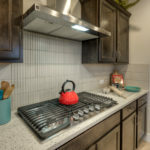 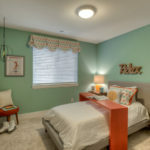 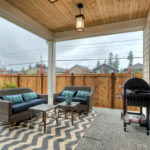 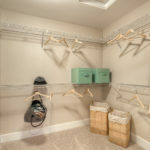 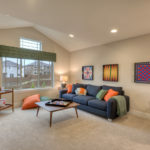 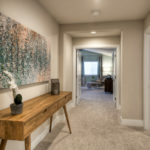 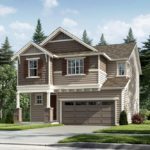 Larose – a new single family community in Bothell, WA. 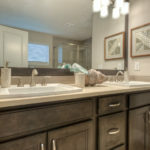 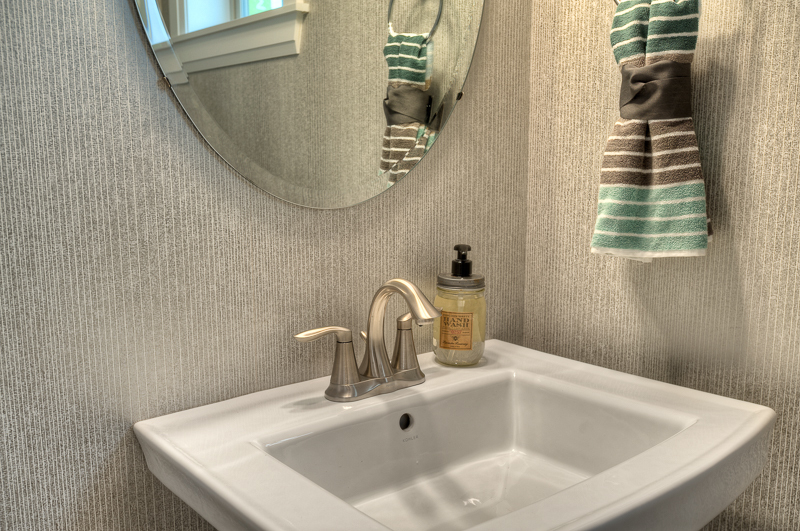 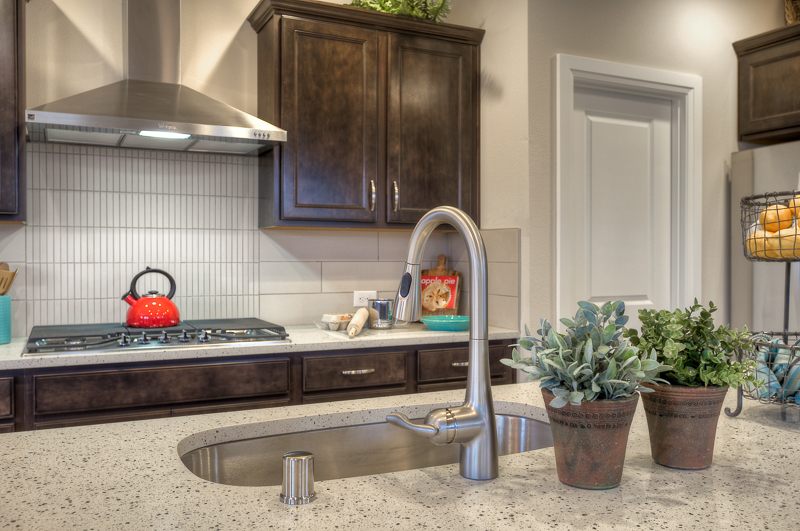 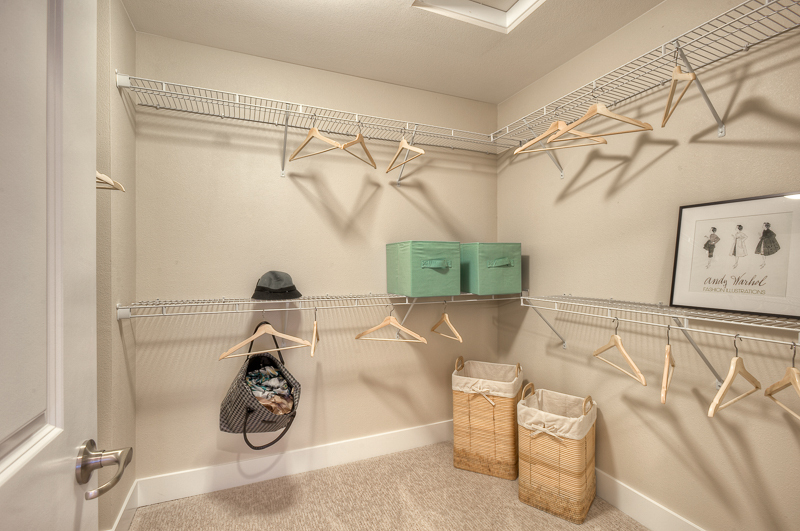 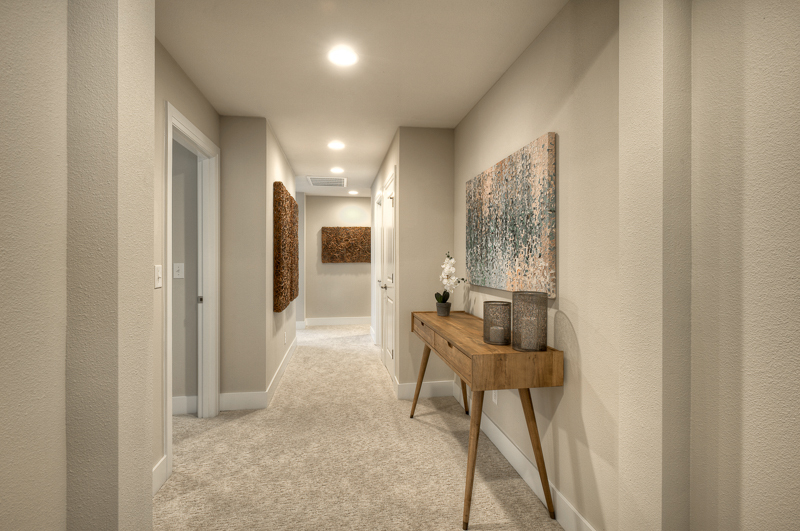 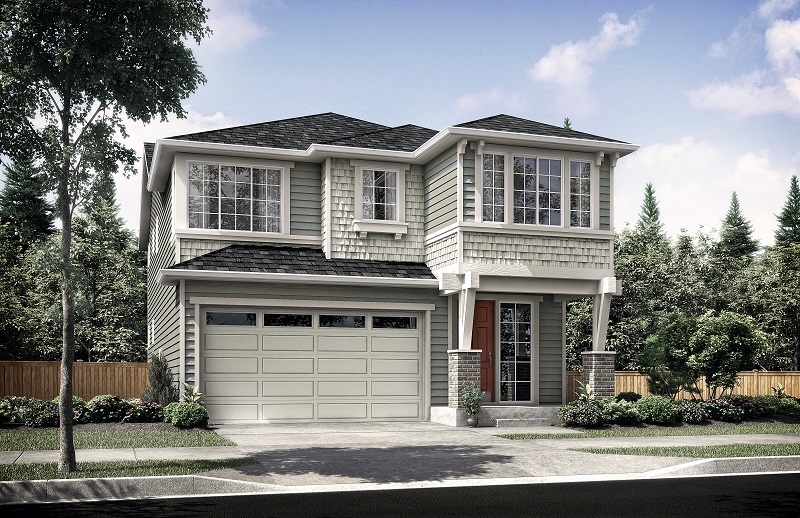 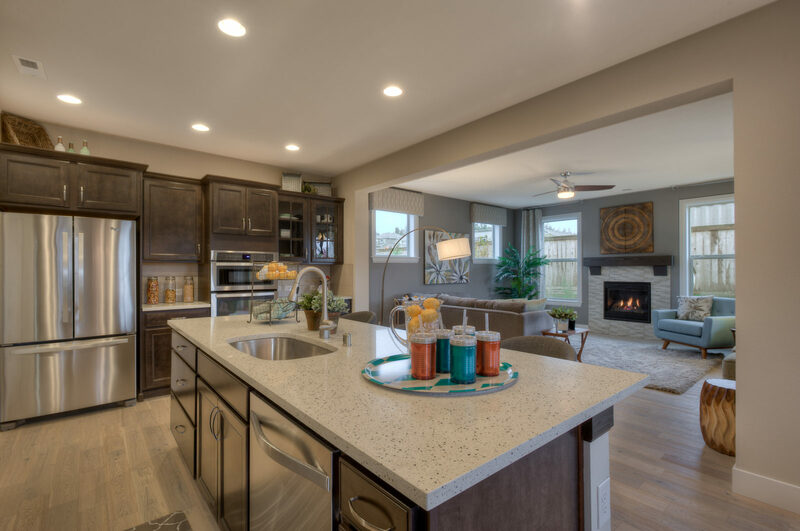 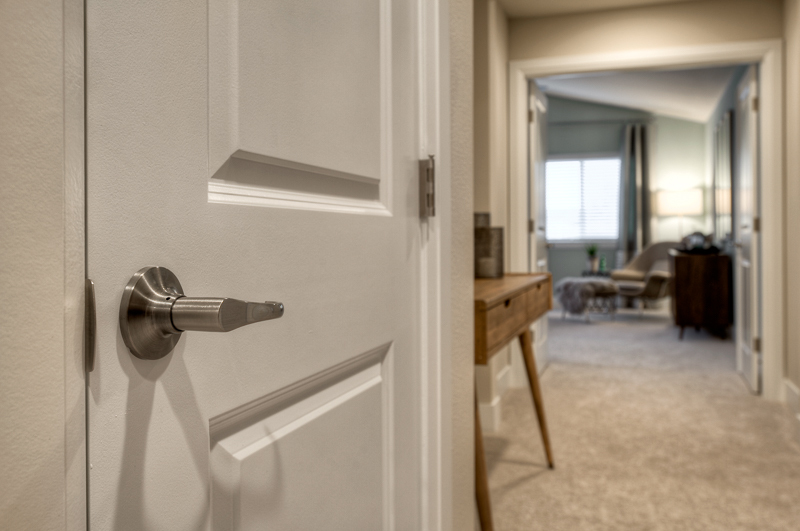 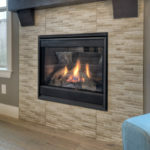 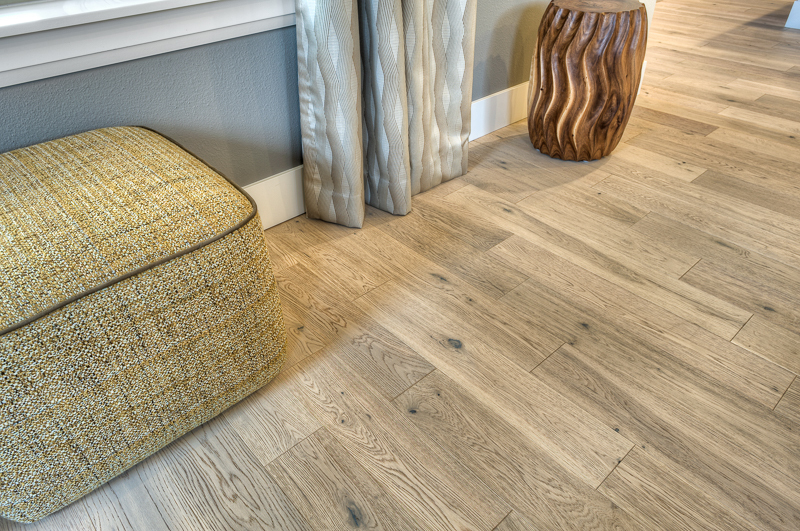 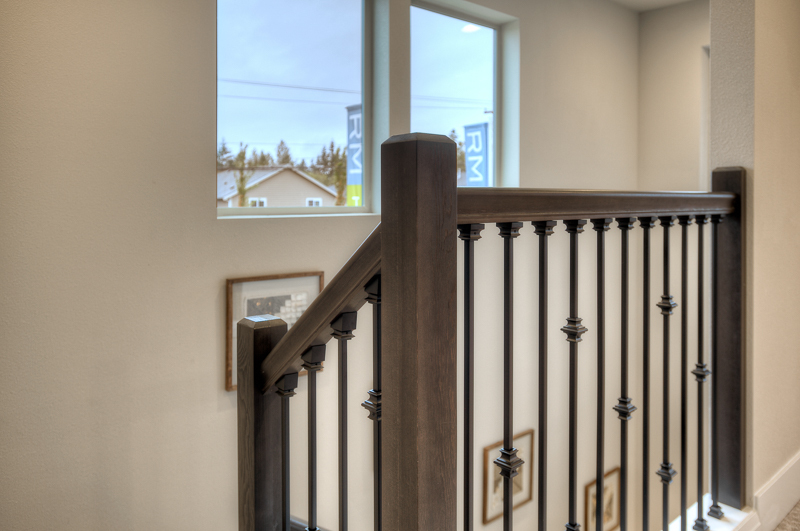 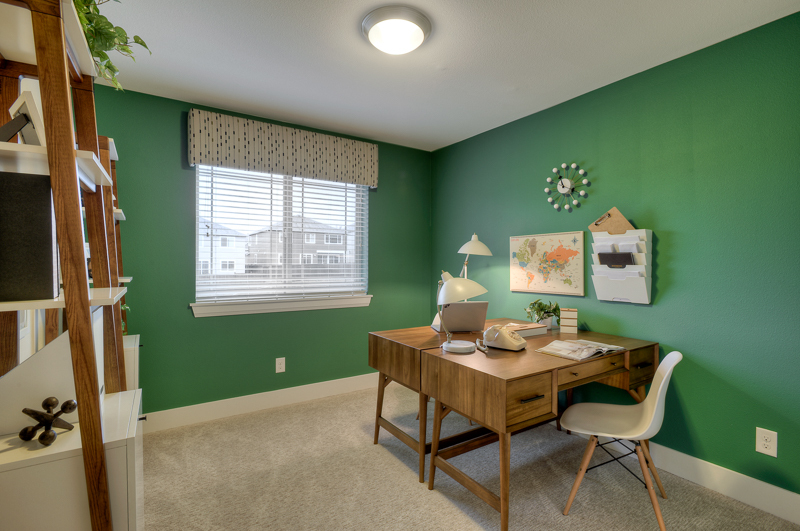 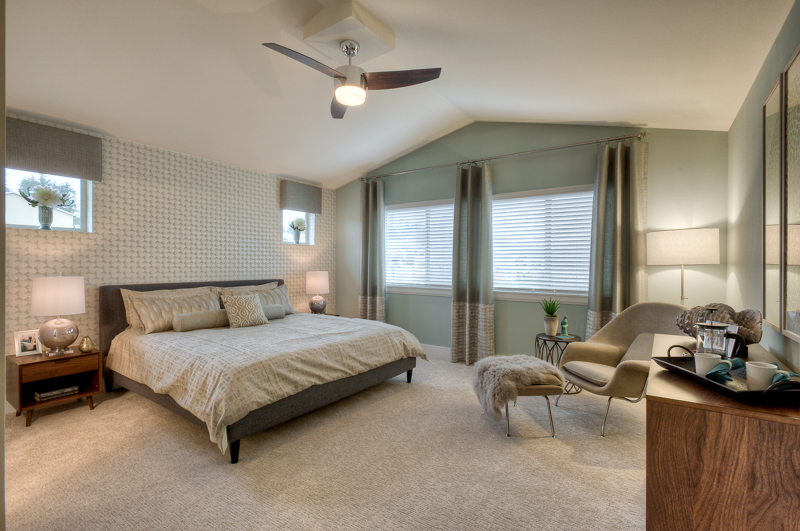 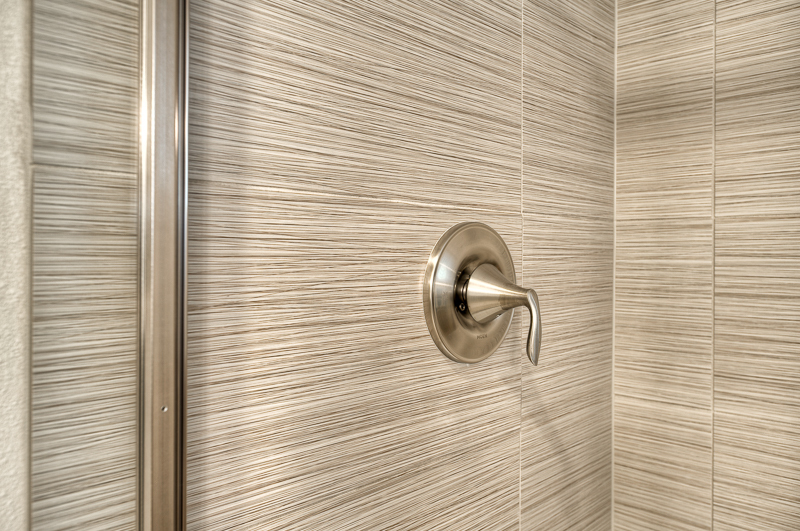 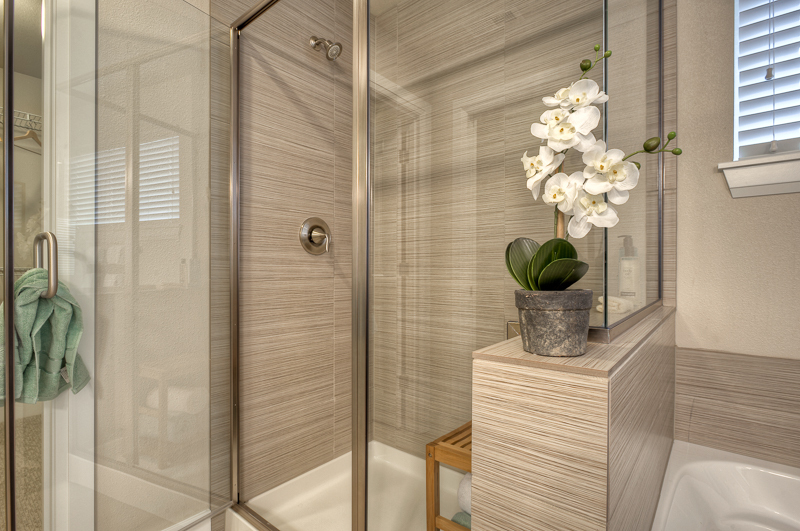 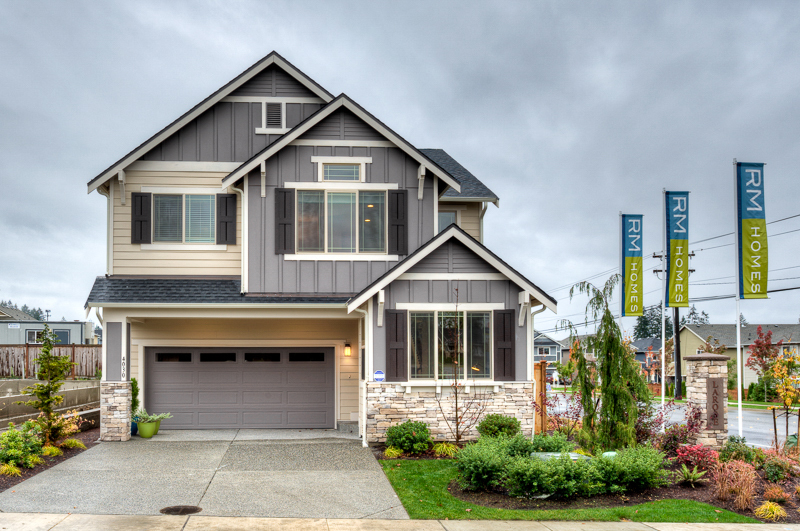 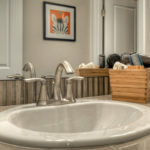 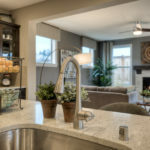 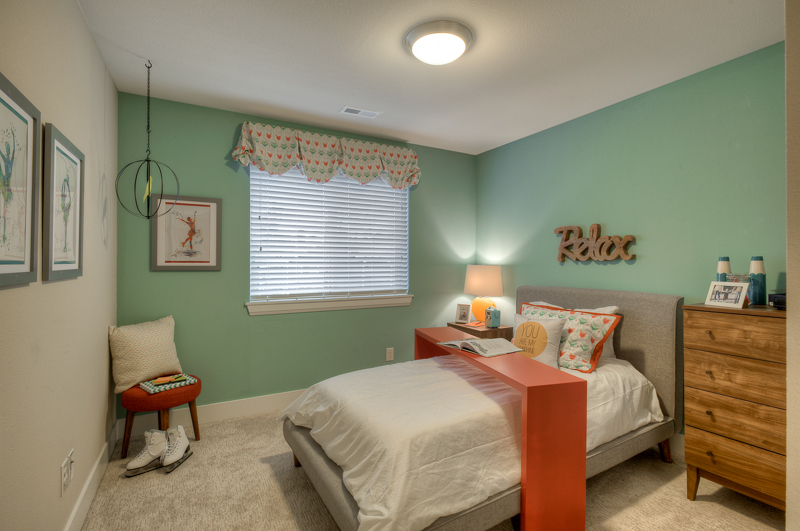 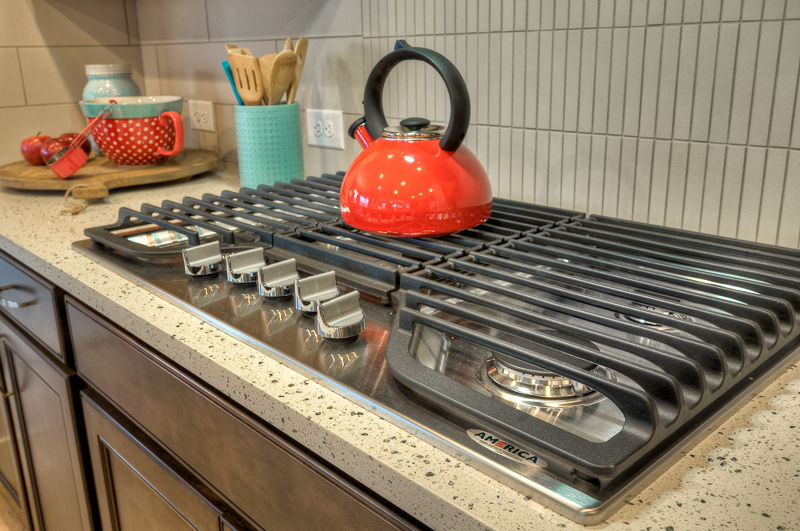 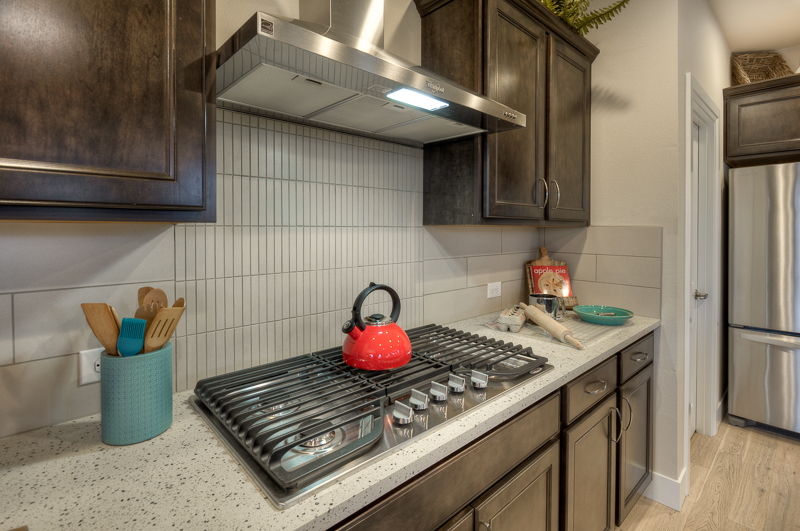 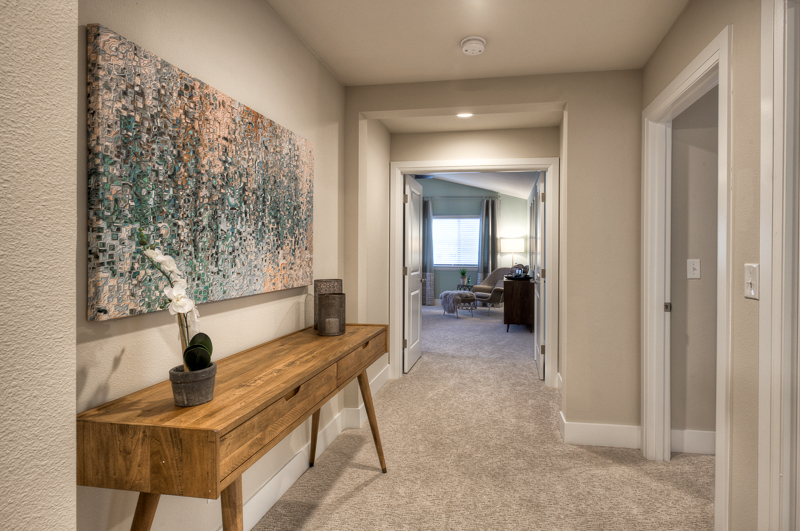 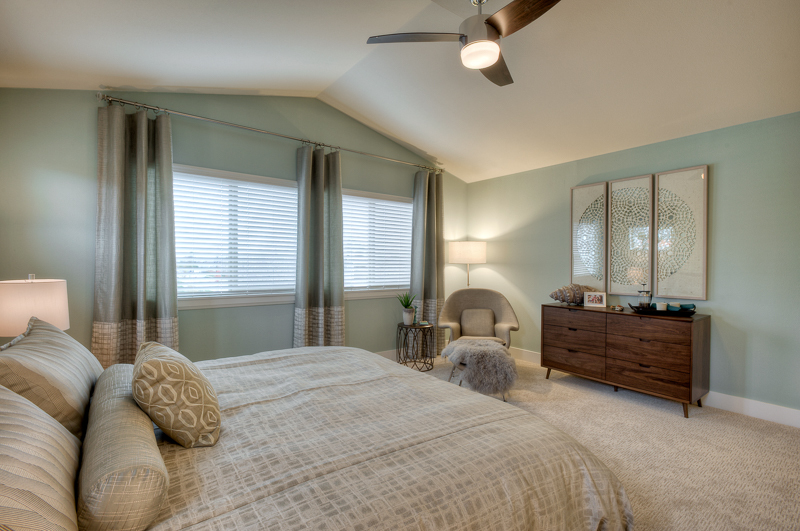 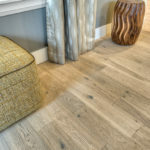 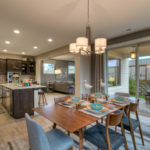 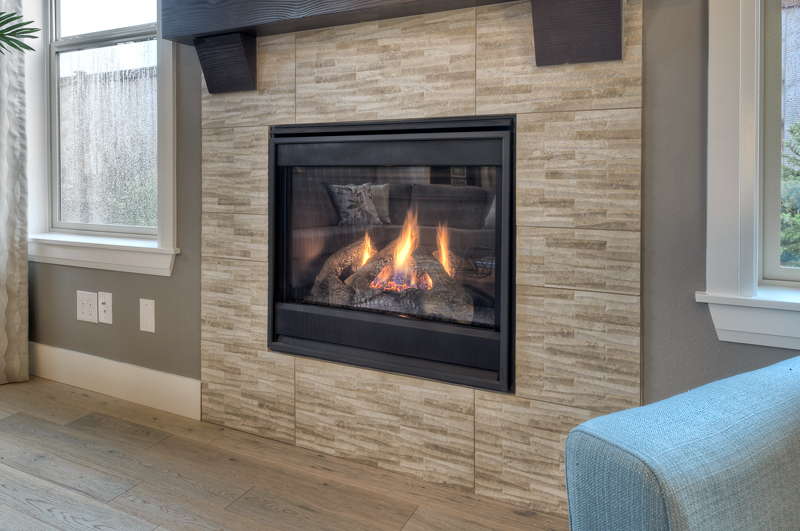 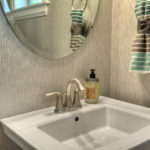 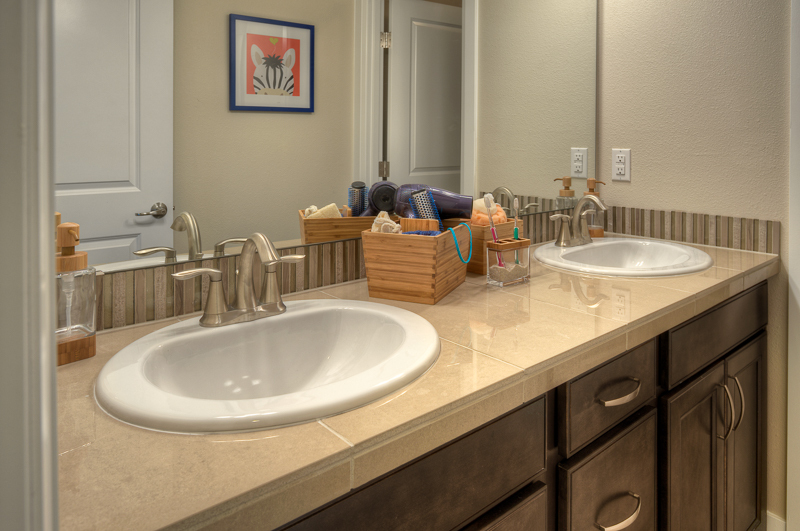 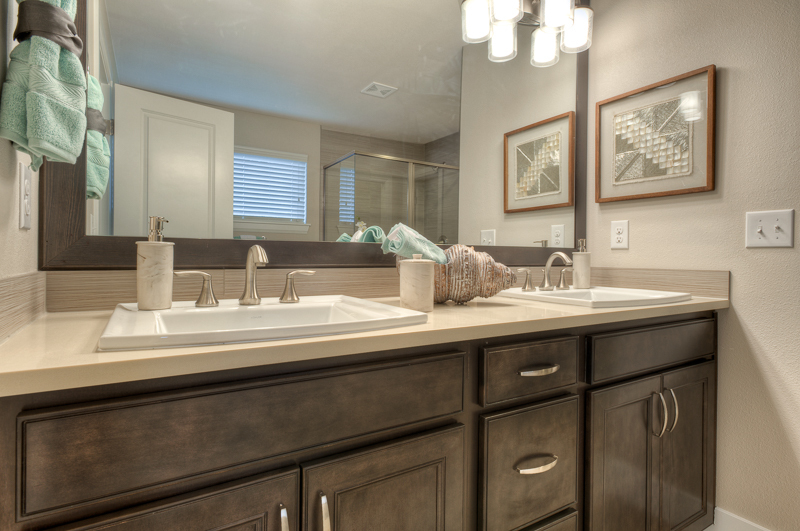 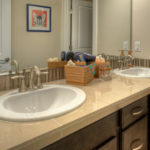 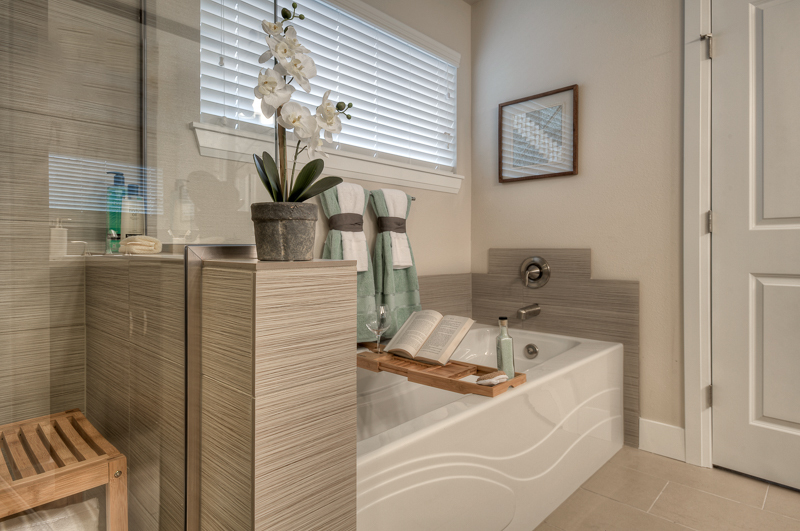 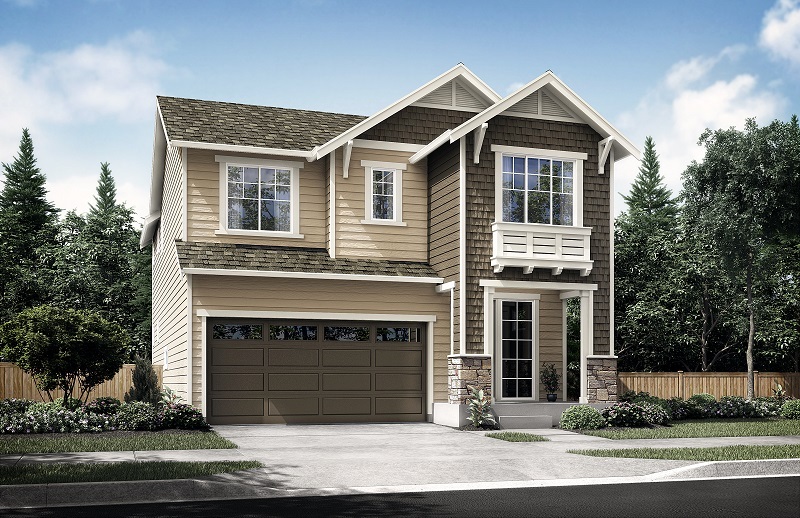 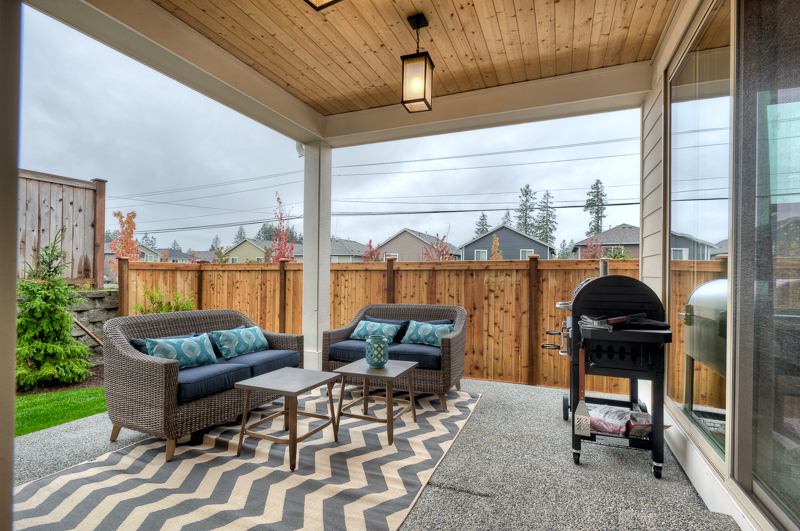 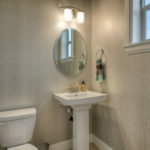 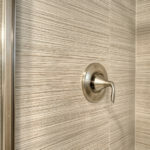 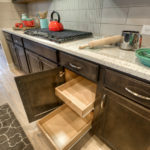 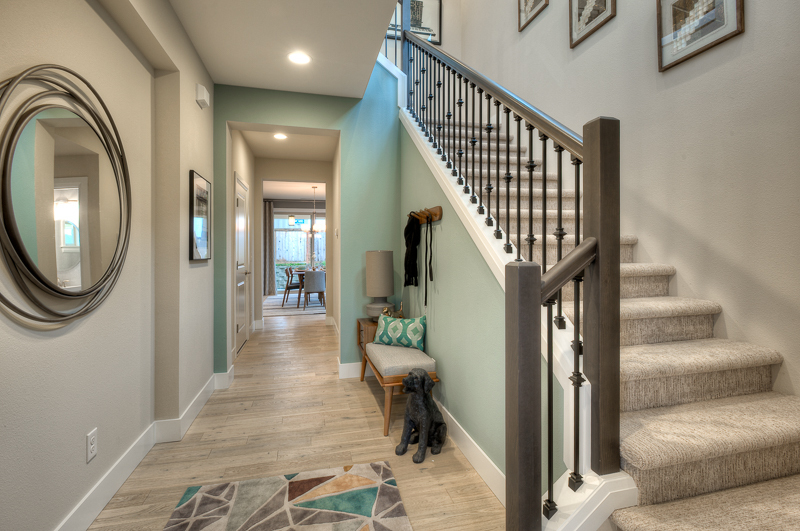 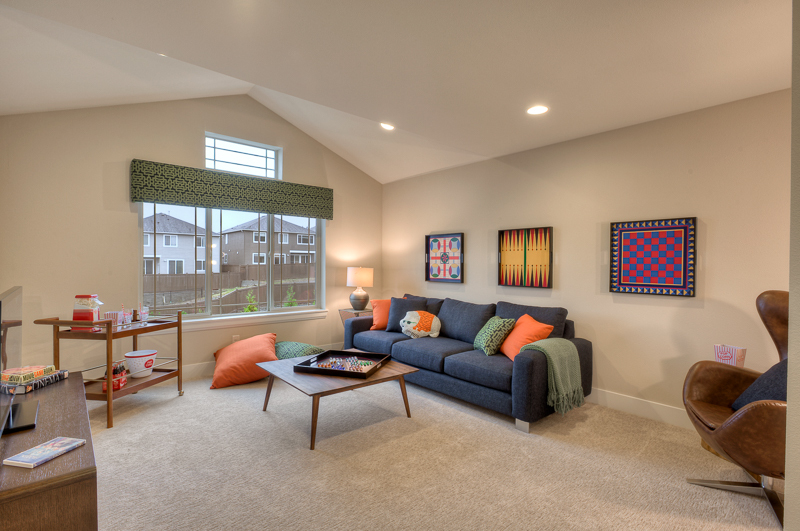 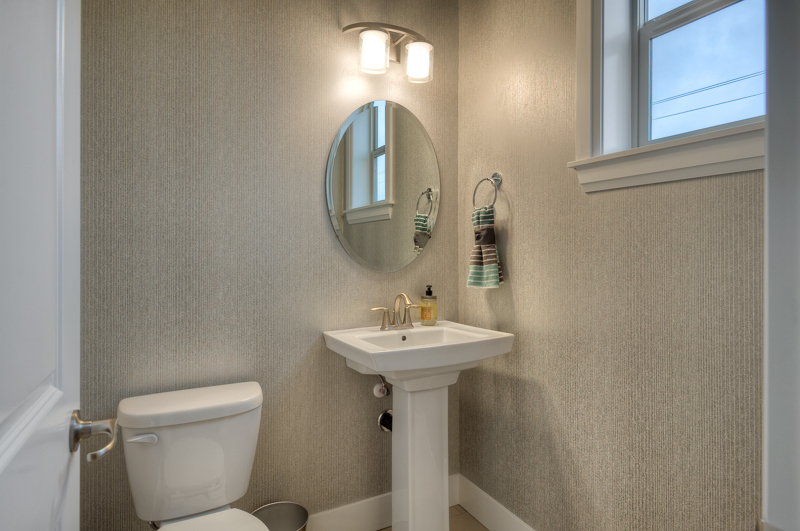 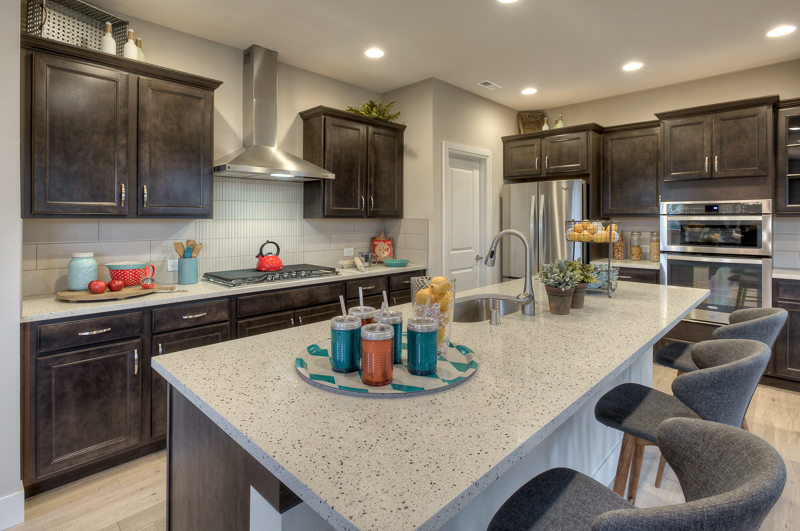 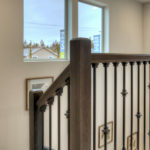 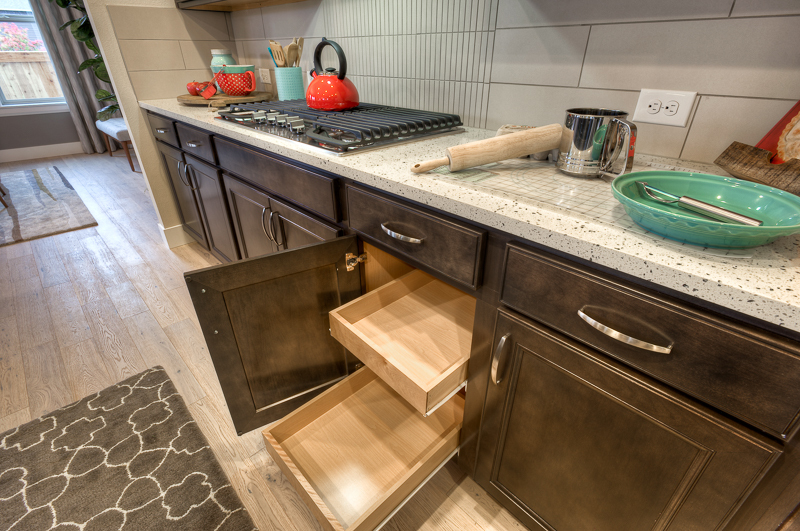 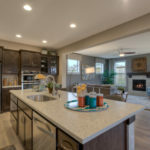 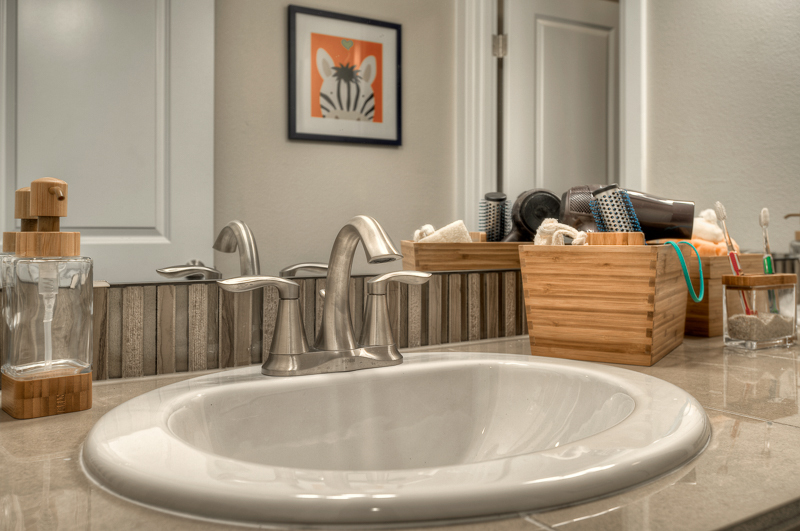 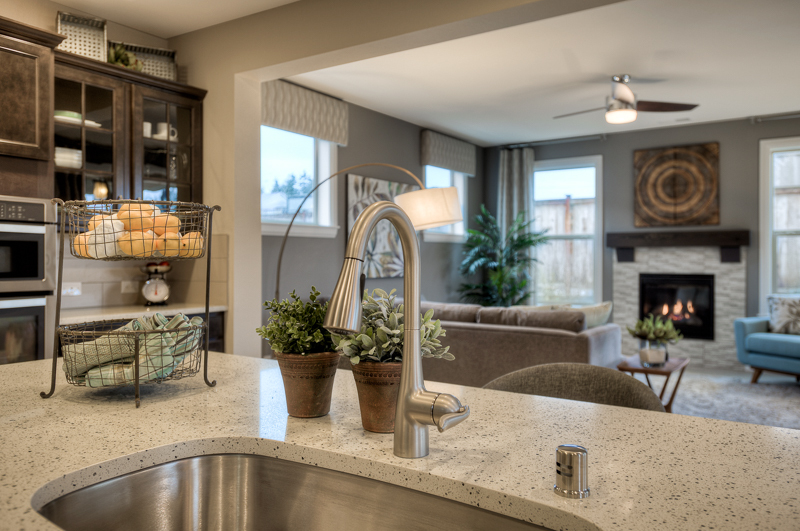 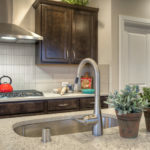 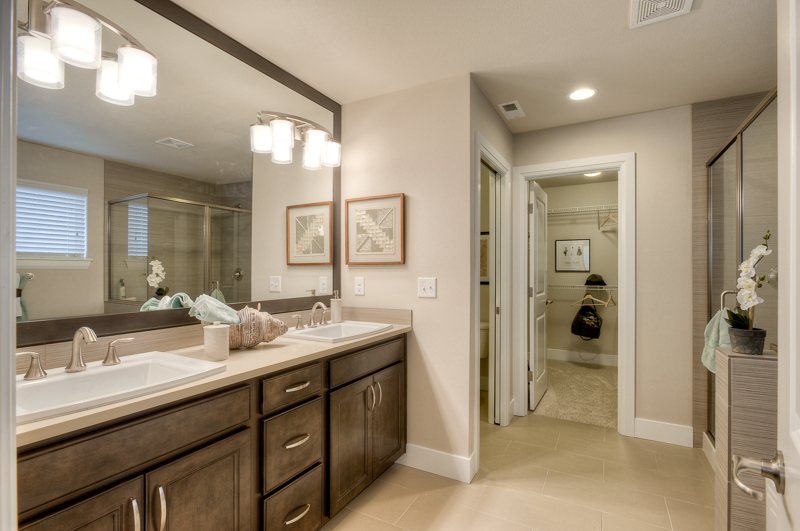 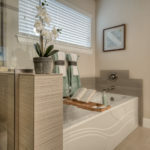 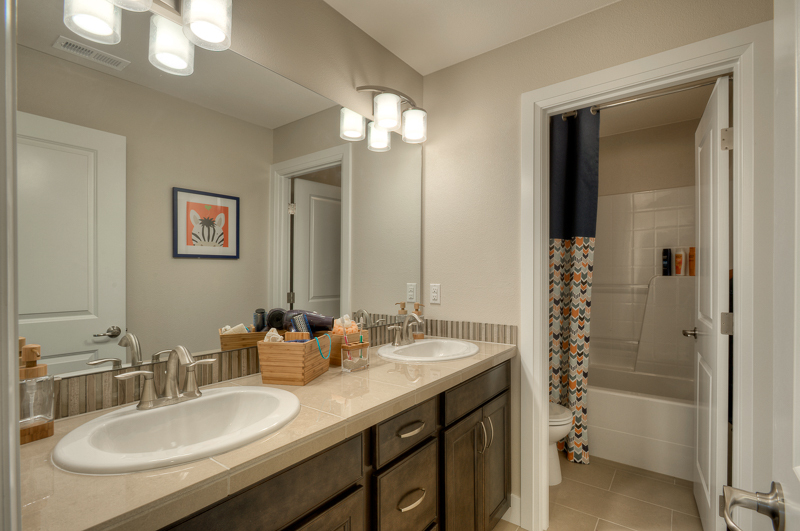 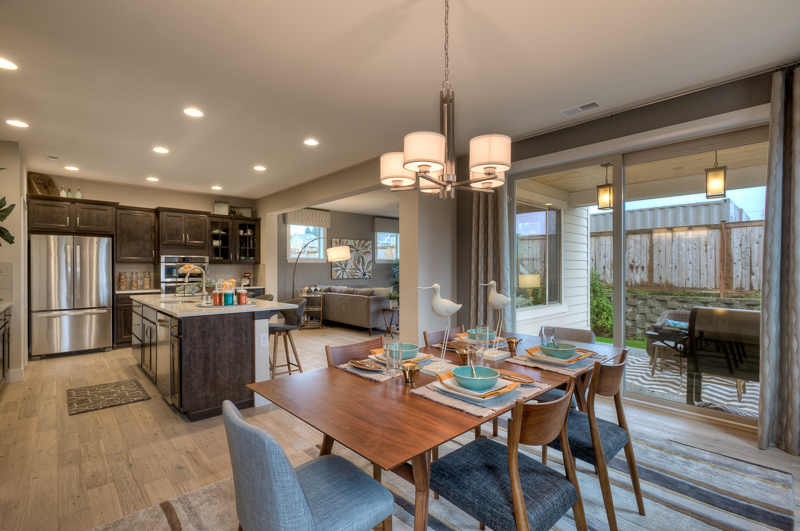 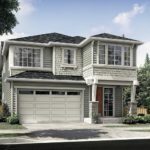 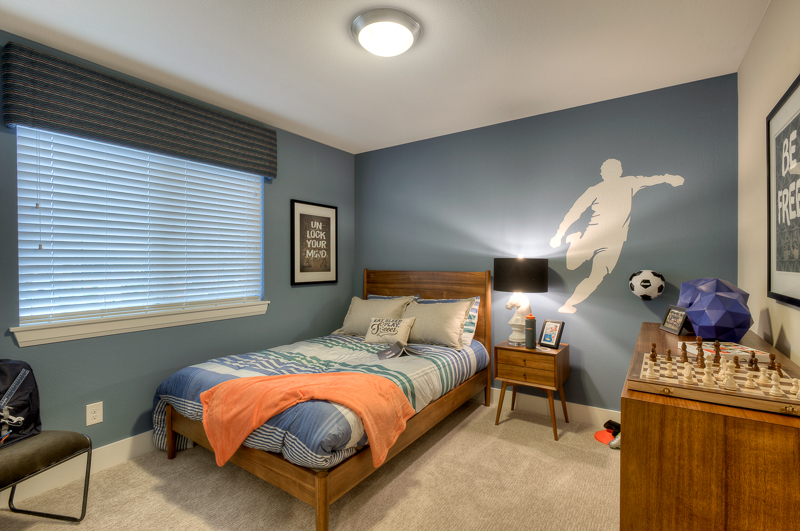 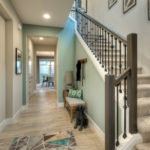 Larose is a new community of seven homes by local, Puyallup-based homebuilder RM Homes. 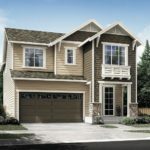 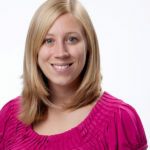 This community sold by appointment from a finished model home. 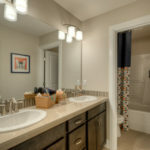 All homes were pre-sold prior to the completion of construction. 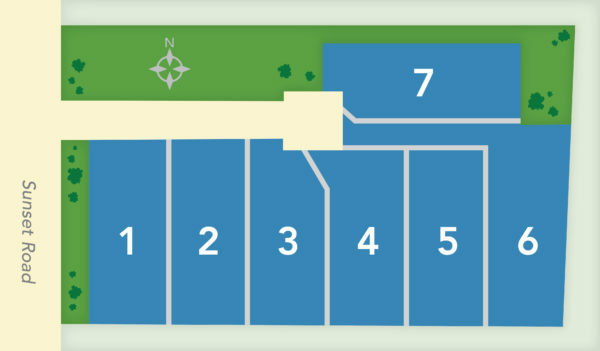 Matrix assisted with land acquisition analysis, site planning and lot fits, interior and exterior specification review, sales strategy, listings, sales, online marketing, sales office displays, photography and signage.